Beautiful listed small cosy cottage, in a conservation village, within in a national scenic area, there are an abundance of local amenities, country pub, great village shop, fantastic walks,cycling, golf, bird watching,beaches and horse riding. 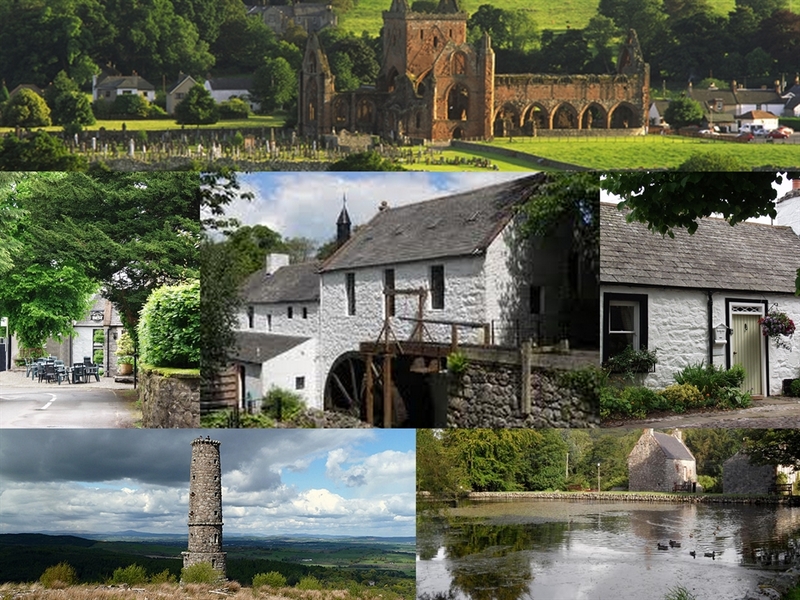 New Abbey village is a historic village, located within a conservation area within a national and regional scenic area. 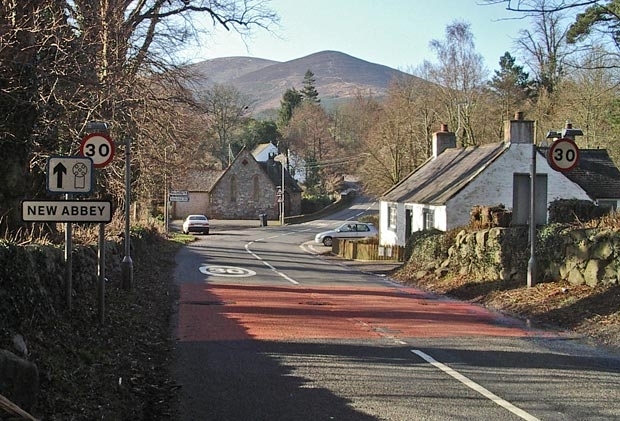 The Village won, best small village in Scotland 2012. It is truly a fantastic place to stay. 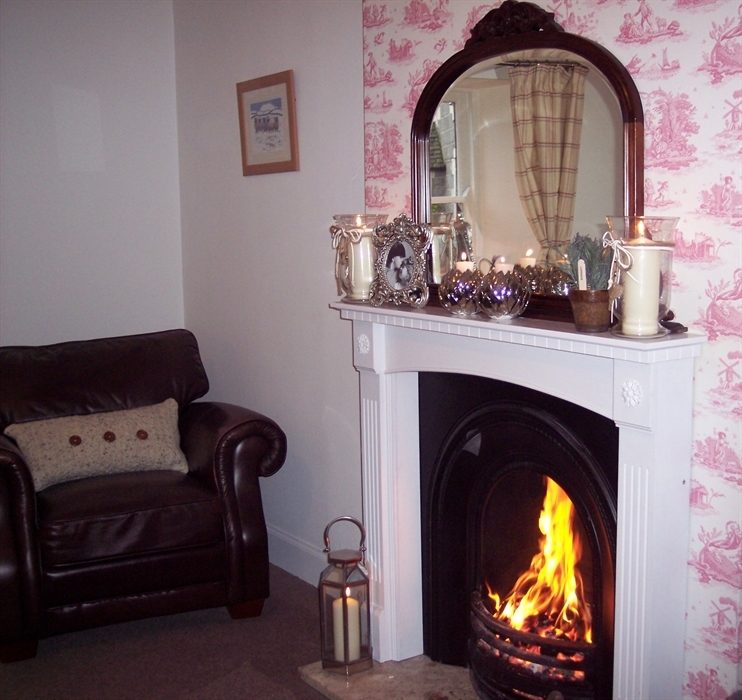 The cottage it's self is located in the heart of the village in the picturesque cobbled square. The cottage is a grade c listed building and was totally restored in 2013/14. The house has been finished to a high standard, with a new kitchen, wet room, central heating, open fire and tasteful decoration throughout. 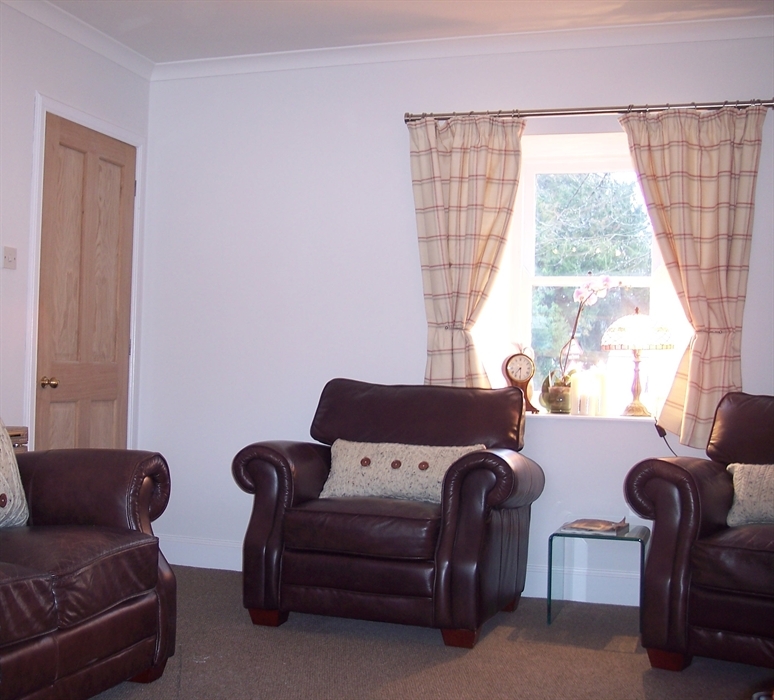 The cottage has a main hall that leads to a double bedroom, single bedroom, wet room, kitchen/dinner and living room combined. The double room has a king sized zip and link bed that can be split into two single beds if required. Parking is provided within the square in front of the cottage. Externally there is a brick built storage shed with a robust secure door, ideal for storing bikes. Bike and clothes hose down facilities, washing machine, tumble dryer and associated drying area is also provided within the outbuilding and garden. 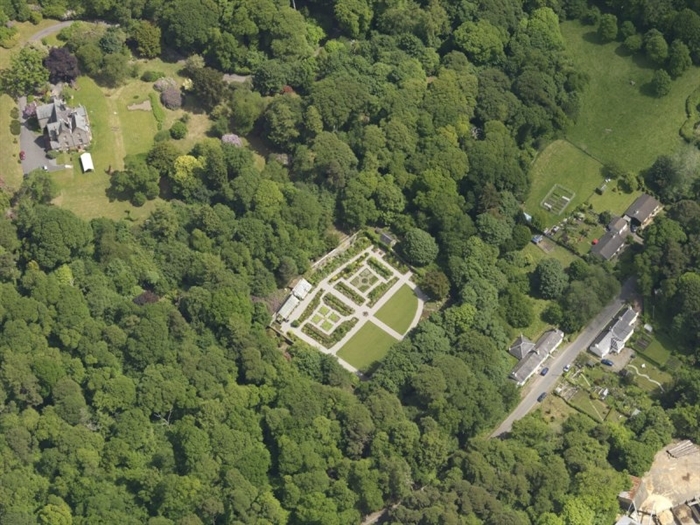 The garden to the property, lies down a small path and is very private, it is southerly facing and the historic sweetheart abbey wall, runs along the eastern boundary of the garden. 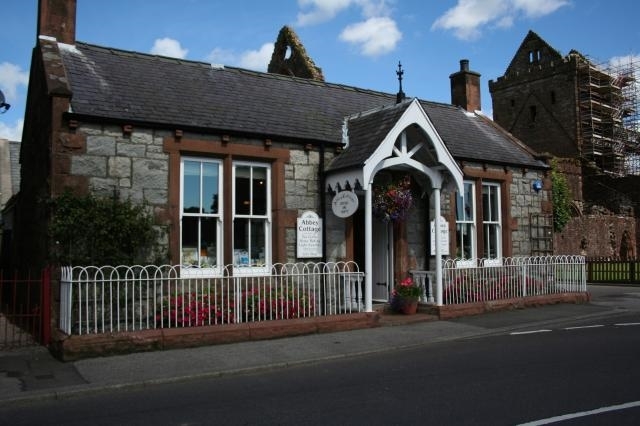 There is a quiet country pub and shop within the square, together with an award winning cafe some 300m away from the cottage, perfect for those who don't want to cook. The village shop is well stocked and you are able to get everything you need, including a nice bottle of wine. 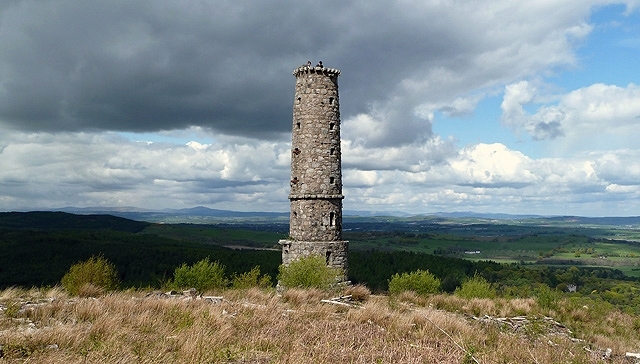 There are numerous walks that start from the square, ranging from gentle walks around woodlands and along the estuary, to the more demanding walks up to waterloo monument and Criffel, a hump-backed hill that at 1871 feet, it is the highest for miles around. 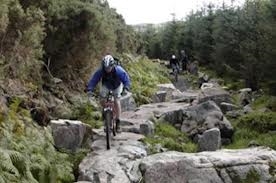 Mabie forest walks and mountain bike tracks (one of the seven stanes) are within cycling distance of the cottage. New abbey, really is a beautiful village, the famous corn-mill within the village is the main view from the living room of the cottage. On the edge of the village is the intriguing Sweetheart Abbey, the ruined Sweetheart Abbey, founded by Lady Devorgilla in 1273 to commemorate the death of her husband John Balliol. On her death she was laid next to her husband's embalmed heart and the monks named the abbey in memory of her. 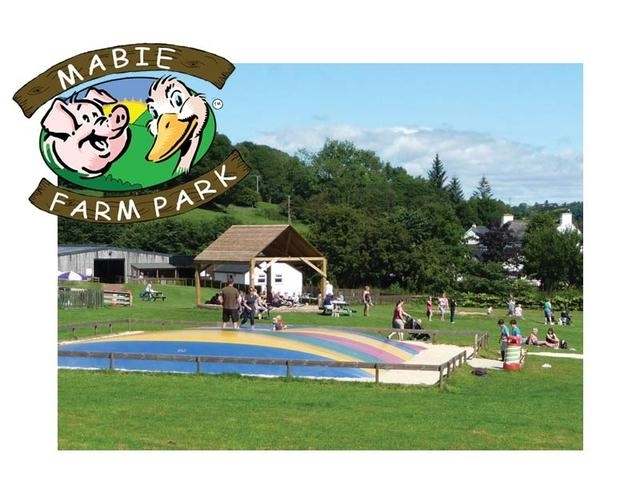 Also within the village is a doctors surgery, play park, football pitch, antique shop, shambellie walled garden and associated walks as displayed in our photo gallery. The village is on a main bus route. 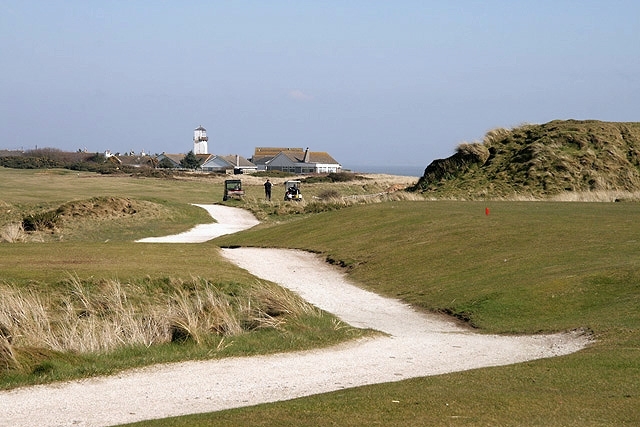 There is also an award winning links golf course and beach located at Southerness, which is approximately 7 miles from the cottage. The coast is approximately 3 miles from the cottage and is peppered with beautiful beaches, some are stoney others have miles of golden sand. 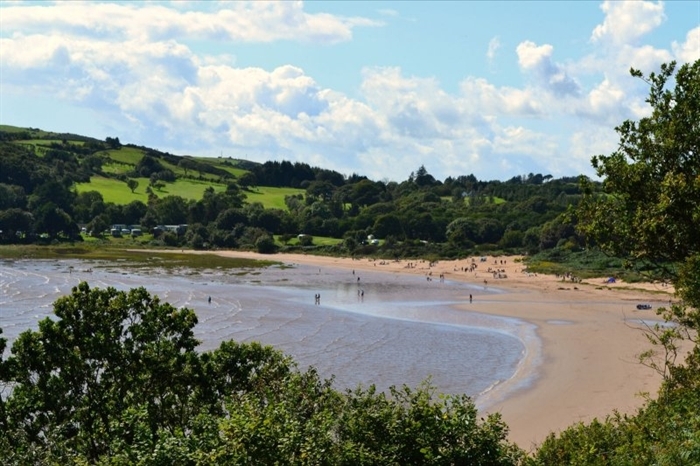 Best Sandy Beach is called Sandyhills approx 9 miles from the cottage. This cottage is ideally situated for couples, families, groups of mountain bikers, walkers, bird watchers, golfers and beach lovers. 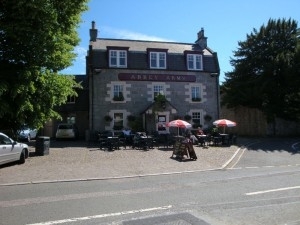 Once you arrive in New Abbey, you really would not need to get back into your car, until you are ready to go home again. We are a family run business and have added this cottage to our portfolio. 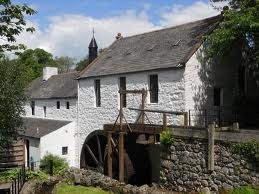 We have very high standards, please read our reviews for our established holiday property, listed as Burnbrae Mill. You will see that we provide the best service possible and look after our guest, we want everyone's holiday to be perfect. 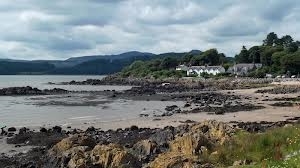 I have lived in Dumfries and Galloway all my life and i have put together a information pack full of local tips. I have added post codes to the information pack to help those with a sat nav to find your way around, we have also put some maps and walking guides in the house to make life easier. Linen, towels, oil central heating, starter pack for the fire, electric, dish clothes, dish washer tablets, washing up liquid and soap is provided at no additional cost. Additional coal for the fire can be purchased from the shop. If requested a cot and high chair can be provided free of charge, bedding for the cot must be provided by the guests. No Smoking or pets are permitted within the cottage. 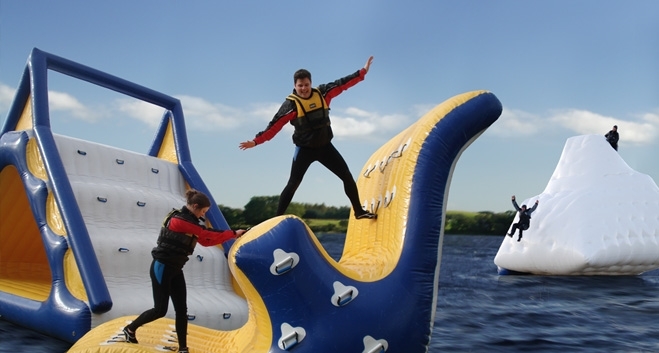 Discover the history and beauty of Dumfries & Galloway and you'll find lush green forests and sandy shores which have inspired great men and women. Visit the castles and historic spots to learn more of days gone by, while taking in the breathtaking views. Discover coastal communities, the highest village in Britain and towns dedicated to food, books and art. 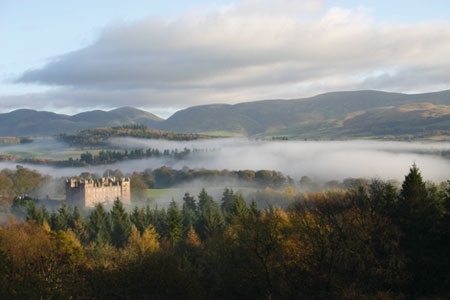 Dumfries, known as 'the queen of the south' is the capital of Dumfries & Galloway. Make a stop at this historic market town, famed for its connections with Scotland's famous poet, Robert Burns. 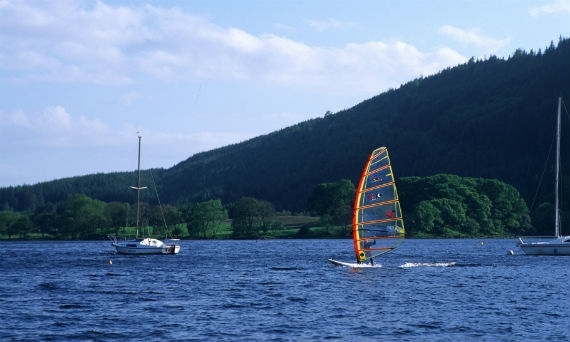 Situated on the wide banks of the River Nith, this lively town is only a short distance inland from the Solway Firth. 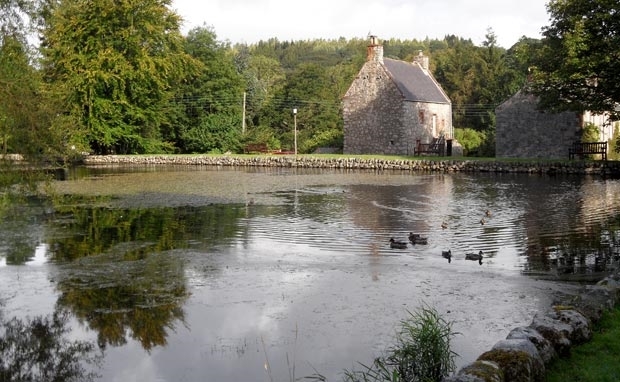 Where else can you fish for salmon right in the town centre, choose between four golf courses, find out about the life of Robert Burns, and visit the amazing Camera Obscura, one of only three working in Britain? 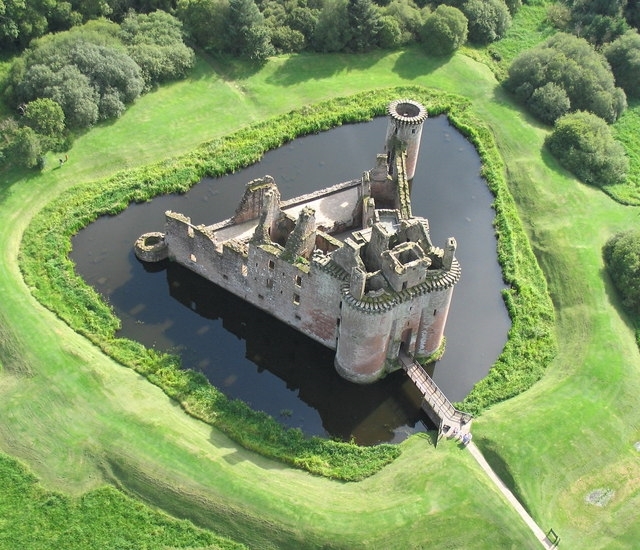 Discover the Caerlaverock Experience, to the east along the Solway Coast Heritage Trail, which consists of an amazing triangular castle and nature walk, Wildlife and Wetlands Centre and National Nature Reserve.